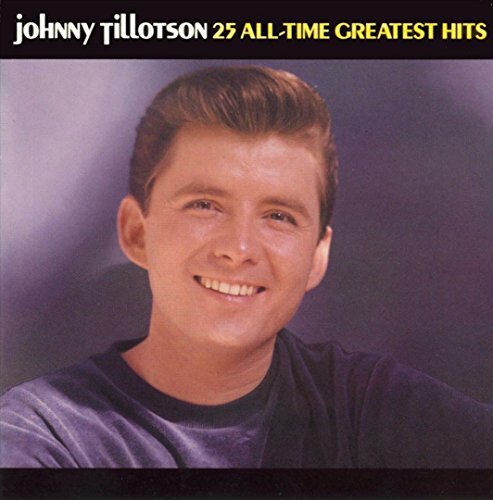 At last, a Johnny Tillotson collection that contains his chart hits for Cadence and MGM. Everything is here- Poetry in Motion; Without You; Talk Back Trembling Lips; Dreamy Eyes; True True Happiness; Why Do I Love You; It Keeps Right On A-Hurtin'; Worried Guy; Send Me the Pillow You Dream On; She Understands Me; Angel; Out of My Mind; You Can Never Stop Me Loving You , and more. Great notes and sound, too!